The A16LET engine is equipped with a K03 turbocharger which can provide adequate air mass for 34+ Kgm and 240+ Hp. However the engine’s internal parts cannot withstand this level of stress. In order to take advantage of the maximum reliable turbochargers air mass provision and to perform the maximum possible power it is essential to replace the engine’s internal parts to ensure the engine’s reliability. Z16LET engine was throttled by the Euro 5 environmental requirements and was called A16LET, actually, this is the difference between A16LET and Z16LET, which comply with the Euro-4 requirements. In 2012, Opel has replaced it with the A16XHT engine, very modern, more torque, and in general, a better engine. 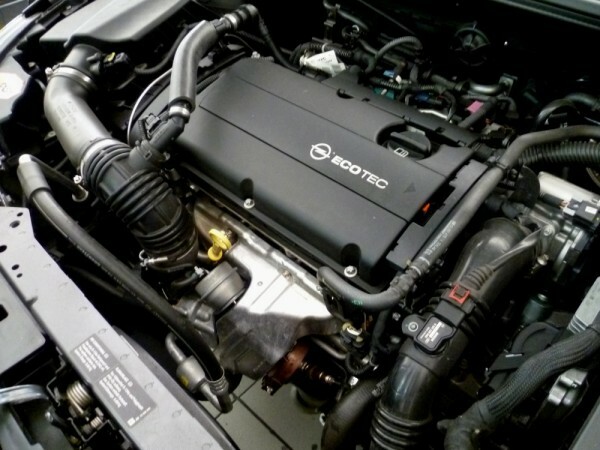 Vauxhall issued a technical bulletin for 2010 Vauxhall Insignia and Astra J vehicles which had A16LET, A16XER and A18XER engines because the ‘Service Vehicle Soon’ light may illuminate in the instrument cluster an diagnostic trouble code (DTC) P0597 was logged in the engine control module; the cooling fan may also run permanently. According to the technical bulletin, these symptoms were caused by poor contact of the heating element for the thermostat. To fix, the thermostat housing was to be replaced.